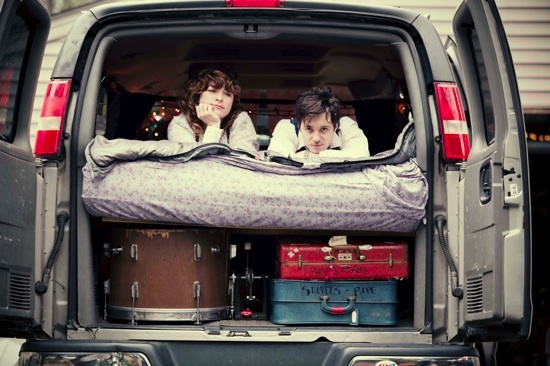 Just Announced Madison Concert + Win Tickets Before You Can Buy: Shovels & Rope, 11.8.12 | True Endeavors Presents: music, tours, tickets, mp3 downloads, concert pictures, videos, Madison WI. Woo, let’s get my calendar filled up for November! i’ve been waiting for them to swing through madtown! You’re in luck, BW. Got you on the list.